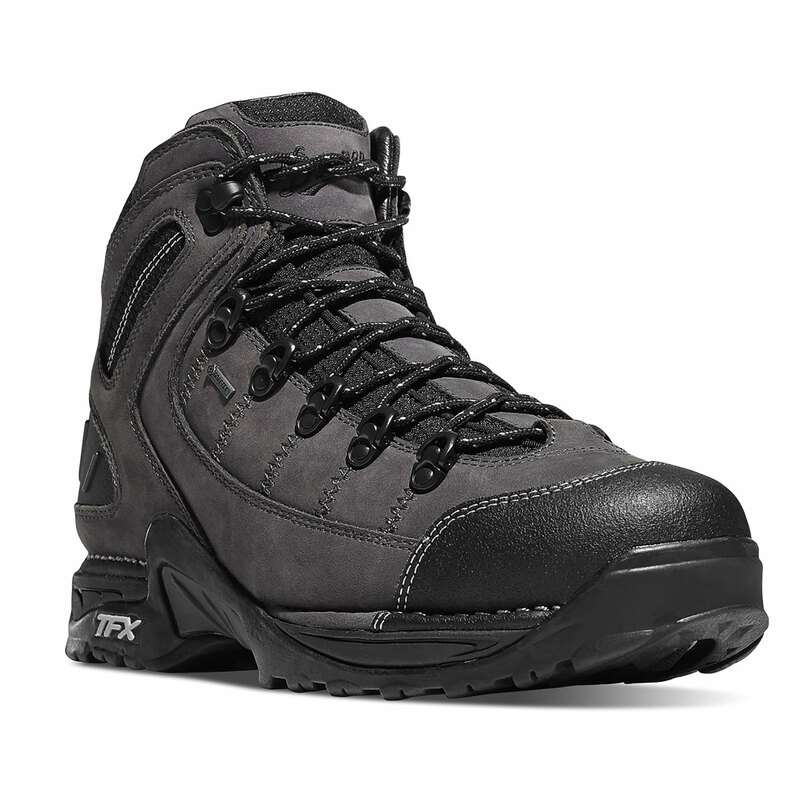 DANNER APPROACH TFX. OUTSOLE: Designed for improved acceleration, downhill braking and side-hill traction. The beveled lugs help prevent debris build-up. HOW IT FITS: This boot is built on our most popular last, the 850. This last fits true to size with an athletic and supportive fit while providing ample room in the toe. This comfortable, supportive fit is ideal for those needing high mileage performance from their gear.